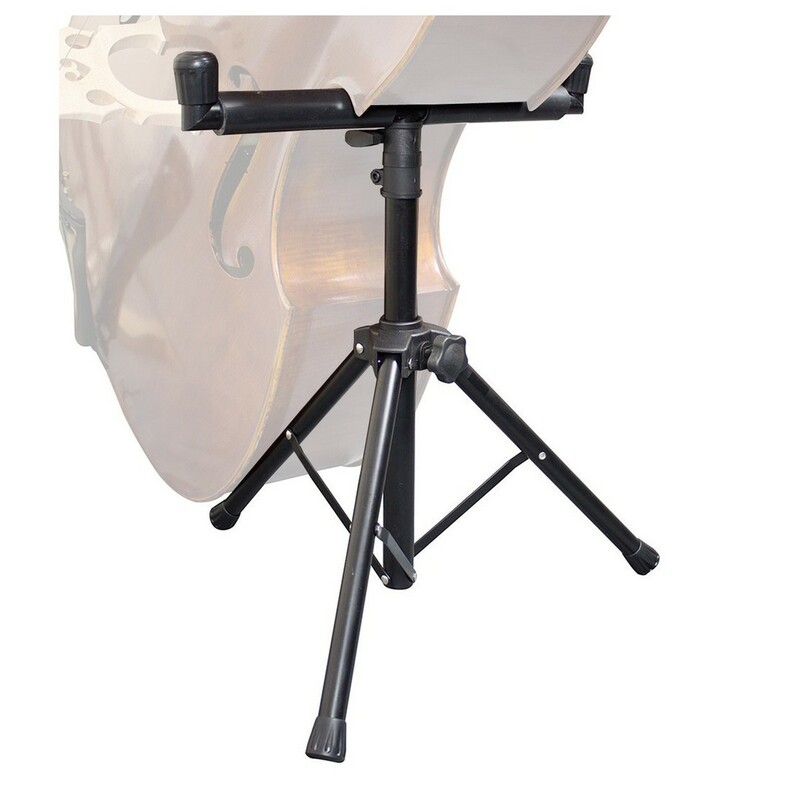 The Bass Bar Double Bass Stand offers reliability to the gigging or session musician. 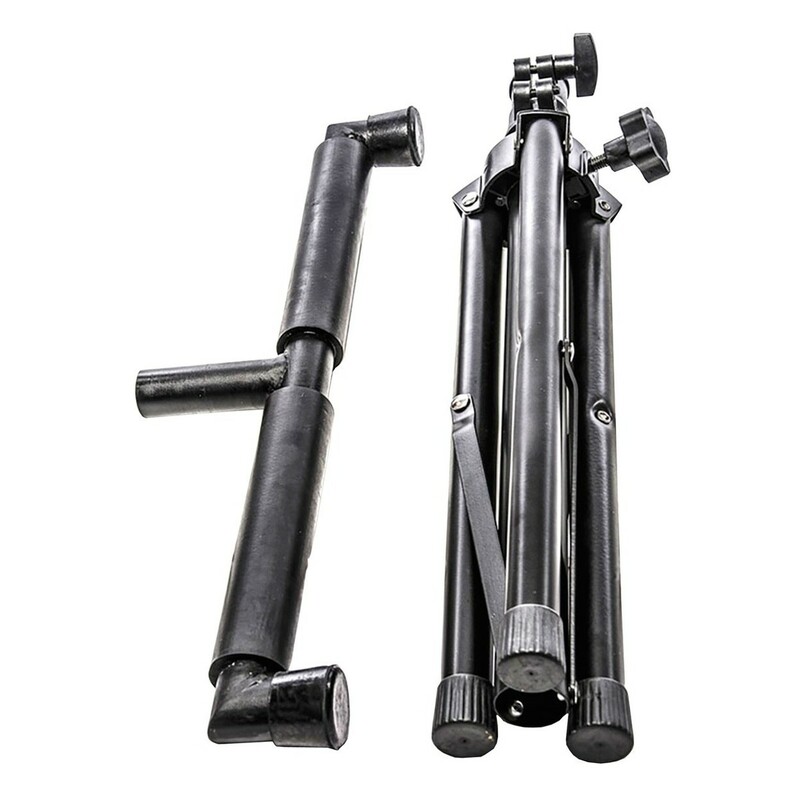 The steel frame is rugged and hard wearing for long lasting durability. The tripod base structure is stable, whilst the adjustable legs allow you to use it on uneven surfaces. This model's rubber top bar ensures that your bass' finish doesn't become scratched or marred. 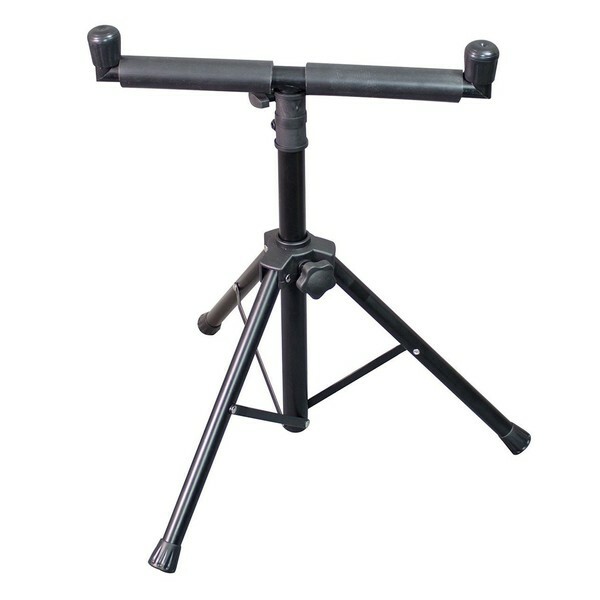 The Bass Bar's light weight and folding design is easily portable for taking to and from events. The black finish is a subtle look that's appropriate for all environments.